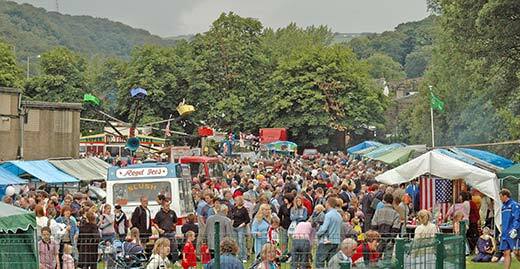 The Mytholmroyd Gala has been a feature of the village for nearly 60 years. At its best, it was a vibrant, colourful and hugely well-attended event that celebrated the community and brought visitors from many miles away. When the organisers decided to call time on the Gala in summer, citing lack of interest and volunteers, the local community was shocked and saddened - and were having none of it. A new social media campaign to gauge support for a new Gala was launched, and busy public meetings were held at Mytholmroyd Community Centre by a few local residents keen to carry on the Gala legacy. The locals were determined not only to save the annual Gala, but also to renew and revitalise it. By the end of summer, a New Gala Committee was elected, and plans are already well underway to make sure that the New Mytholmroyd Gala will be a smash in 2017. 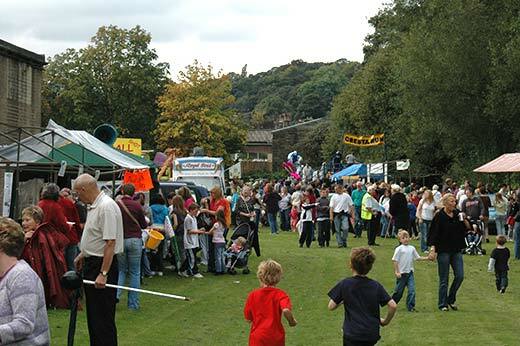 'We're very keen to bring the Gala back to its roots', says New Mytholmroyd Gala chair Barnaby Neale. 'When I first had the idea of taking on the Gala so that it didn't end, it seems I wasn't alone. The support for the project has been overwhelming, and we're keen to make it community-led and focused, so we've listened to all the ideas that people have suggested. The feedback has been fantastic'. New Gala secretary Kim Whymark is keen to point out that emphasis for the New Gala will be very much on tradition and fun. 'We'll be moving away from expensive fairground rides; we all want the New Gala to be affordable and for the whole family to enjoy. There will be traditional games and competitions, fancy dress, baking, art, live music - and of course we'll be reinstating the procession, which is the main thing everyone remembers the Gala for'. The committee were absolutely delighted when the Headteacher of Burnley Road Academy, Clare Cope, agreed that the New Gala could take place on their playing fields, and make use of the school hall again. 'It's testament to how much goodwill there is for the regenerated Gala, and the perfect home for the event,' says vice-chair Scott. 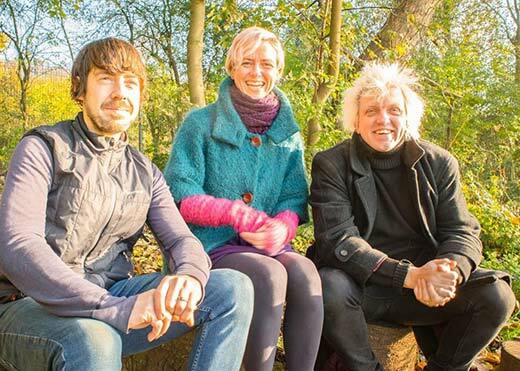 If you'd like to get involved with The New Mytholmroyd Gala, Barnaby, Scott and Kim would love to hear from you. You can contact them via email on mytholmroydgala@gmail.com or telephone 07799 81249.